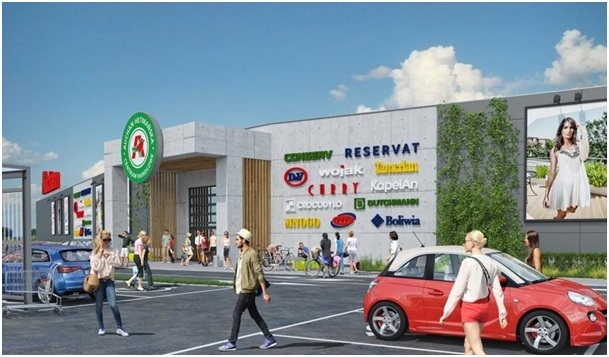 The company BatiPlus Polska began performing technical control services during enlargement of Auchan shopping center in Bialystok on Hetmanska street. The area of the building will increase by more than 5.8 thousand m2 of retail space while number of boutiques and service outlets will increase by a dozen. In total, after the enlargement of the premises there will be over 60 boutiques and shops, and the extended part of the shopping center will be connected to the existing building. Currently the implemented works are related to excavation and foundation engineering. The opening of the new part of the shopping center Auchan Hetmańska is planned for the first half of 2017. For 20 years, technical control organization BatiPlus has been present on the French market providing services related to construction sites. BatiPlus is present also in Poland.